Teaching Blog Round Up: The Secret For Successful Planting, A Discount Code Just For YOU, & The Cutest FREEBIE EVER! The Secret For Successful Planting, A Discount Code Just For YOU, & The Cutest FREEBIE EVER! Have you ever thought of attending I Teach K!? It's the BEST national kindergarten conference EVER and I have a special discount code just for YOU! 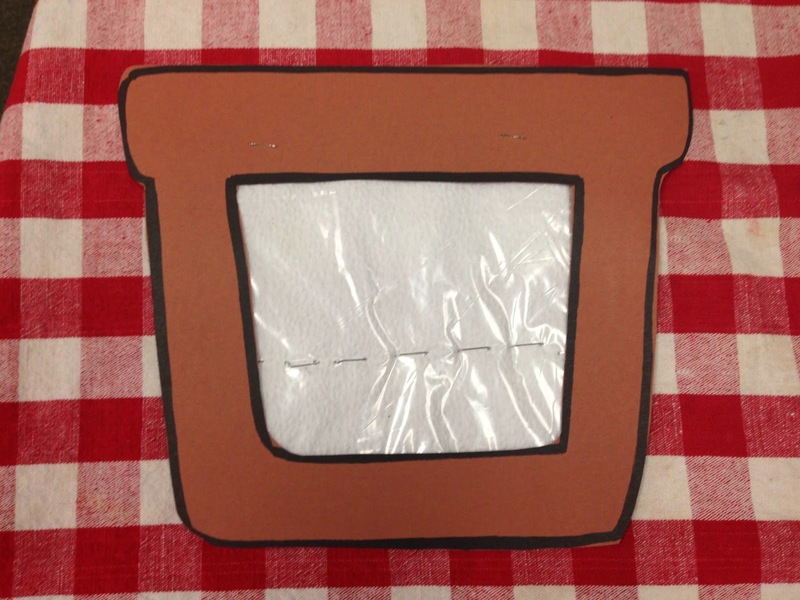 Click the image to see all of the fun at I Teach K! Come and see me and tons of other amazing presenters like Dr. Jean, Deanna Jump, Heidi Butkus, Kim Adsit, Kimberly Jordano, Marc Brown, Kathy Griffin, DeeDee Wills, Shari Sloane, Calvie Clement, and lots more July 7-10 in Las Vegas! Come for 1 to 4 days, it's your choice. These are just a few of the presenters you can see at I Teach K! Just click on the image below to register and grab your special discount code (Nat10) to use during check out and get 10% off! Click the image to get the code. I'll be presenting four sessions on Wednesday, July 9 that address Common Core Standards. Make your own Rekenrek and learn how this math tool will facilitate conceptual understanding of addition and subtraction and transform your math lessons. Math & Art, Together at Last! Learn how to create unique art projects that teach math & make an amazing one yourself! No time for science? Discover new ways to integrate science across the curriculum. Learn how to use this kid-friendly technique to teach beginning writing skills. Every child can be a successful writer! You will get a starter set for free! 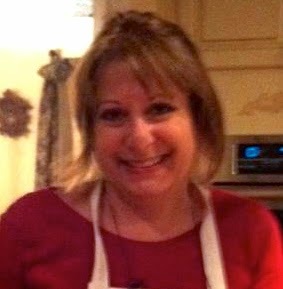 All four of my sessions are "Make-&-Take" workshops. They are offering a discount on accommodations at The Venetian Hotel & flights are on sale right now through Southwest Airlines. The staples make all the difference! allow you to really see the roots. 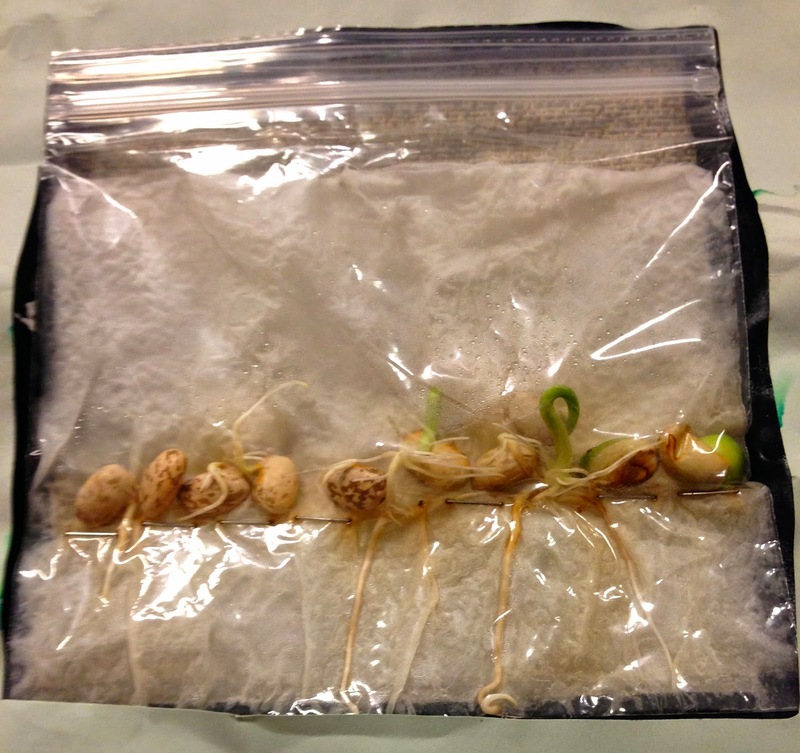 Click HERE to see the entire post on how to grow healthy beans in a bag instead of moldy, soggy beans. And Here Is The Cutest FREEBIE Ever! Won't these look cute up in your classroom for Open House? 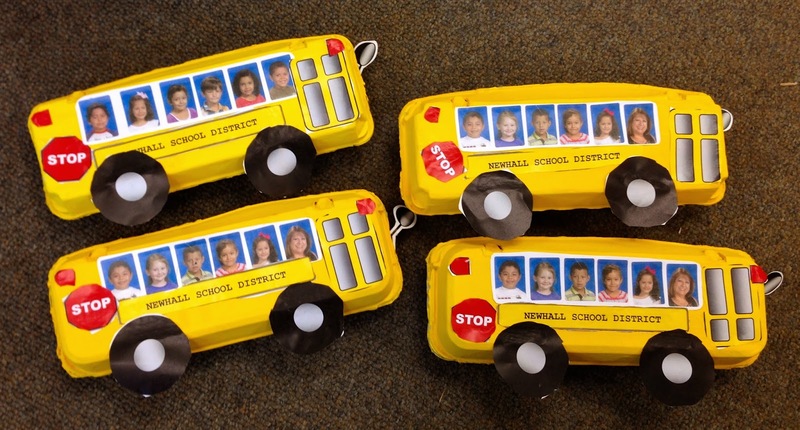 You can grab the patterns for this egg carton school bus by clicking the image above or right HERE. I copied the photos in groups of 6. I made sure that each child got the group with their own photo in it. This is great to make for Earth Day since it's made from a recycled egg carton. See you all next month on the 4th. & check out my blog. And Remember to Keep the FUN in the Fundamentals! LOVE the planting idea! Thank you! Perfect timing - just about to begin my planting unit! The egg carton pattern is much appreciated, too! I am always looking for ways to re-use material! Thanks! Thank you for your feedback, Deborah! I appreciate it. :) Check my blog often for more ideas about planting. I have some cute ideas coming up.